Powerful and environmentally friendly, efficient and reliable – in this way perform our block heat and power unit (CHP) with MAN diesel engines their work wherever they are deployed. The MAN diesel engines we use convince through performance and profitability. 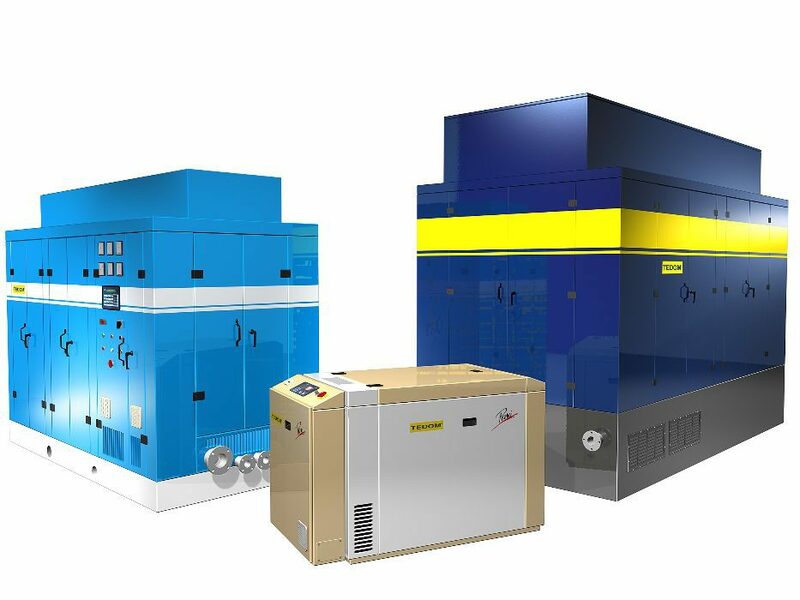 Through our years of experience, we offer these Systems also designed for continuous 8000 hours / year of renewable fuels. Our plant oil – block heat and power units can be run with biodiesel, palm oil, soybean oil or rapeseed oil and is subject to be operated as a biomass power plant after the promotion of Renewable Energies (EEG) including NAWARO bonus. 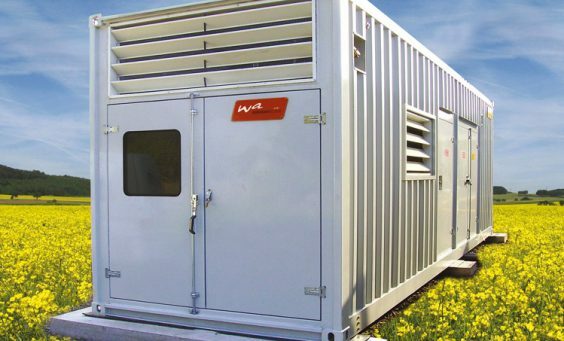 The plant oil Consumption is for our modules with palm oil about 237g/kWh electrical. 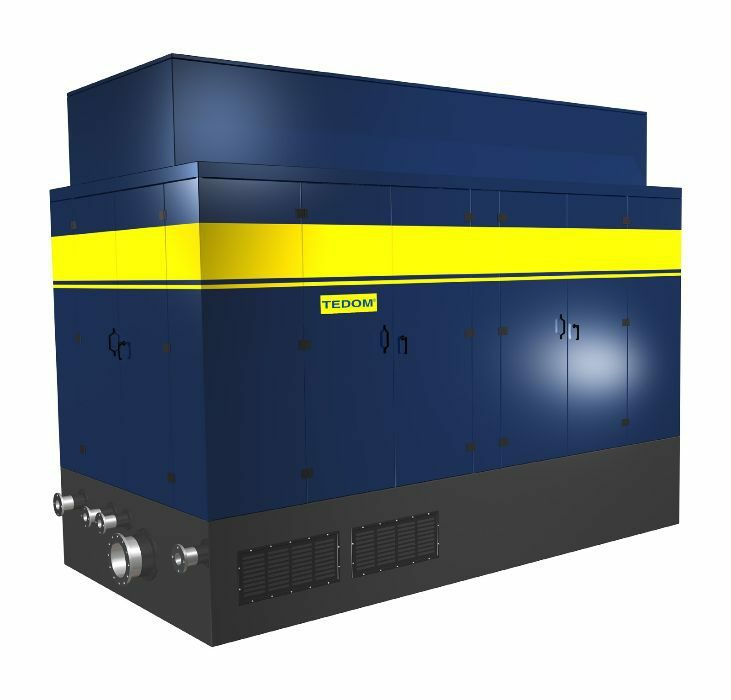 Our combined heat and power sets are in a compact super noise reduced container, integrates all parts of the plant. Installations in existing buildings are possible. 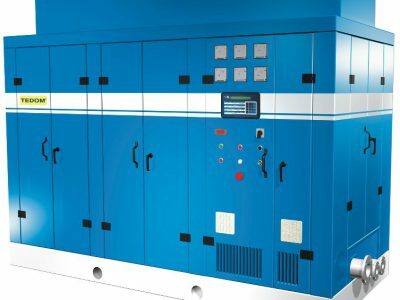 By the use of syncron alternator, can the generating sets driven as an emergency generating set by mains and parallel operations. Very well is also the service – from technology and installation consulting to maintenance and repairs. 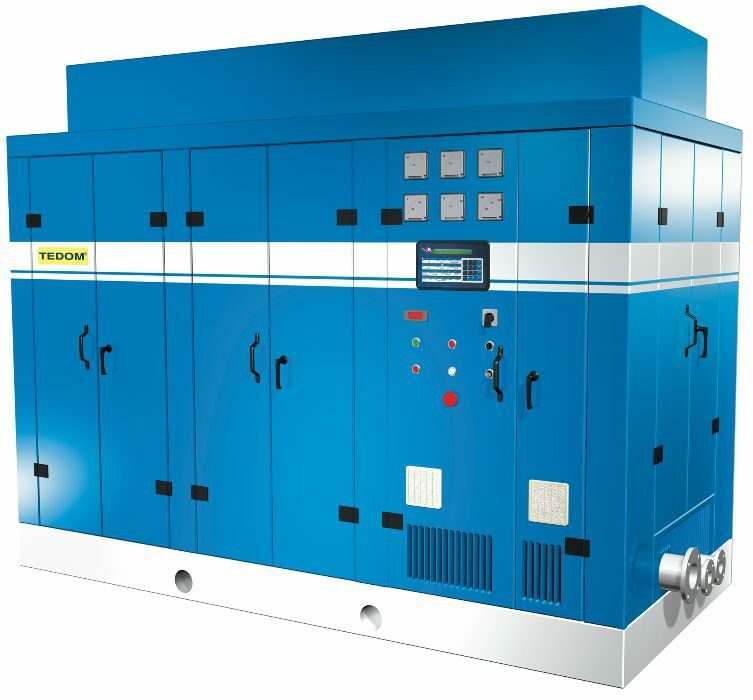 A Cogeneration unit (CHP) is a complete power plant operating according to the principle of cogeneration. The diesel or gas-fueled engine used as a drive unit generates electrical energy via a generator with high efficiency. The heat energy from cooling water and exhaust gas is available via effective heat exchanger systems. 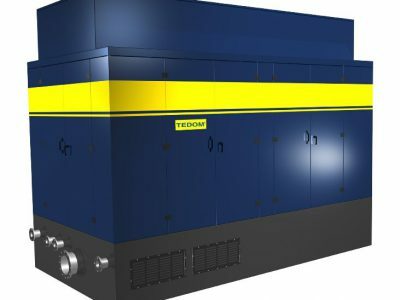 Combined heat and power (CHP) is the solution for safe heat and electricity generation for all buildings with a heat demand of 200 KW upwards. 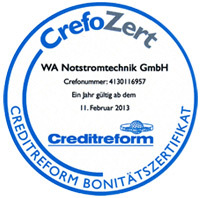 In all buildings, it lowers incidental costs like no other system. This information page provides you with important information on cogeneration (CHP) for CHPs free of charge. The Intelligent Control System for CHP plants. Our RemoteGen® system monitors the exhaust temperature for each cylinder. The temperatures are compared to each other.